Robert Notle suffered a pulmonary embolism about two months after starting AbbVie, Inc.’s (AbbVie) hormone treatment called AndroGel. The health risks of these types of products were recognized in 2014 by the Food and Drug Administration (FDA). The FDA cited two studies which found that these treatments pose an increased risk to cardiac health. The FDA also warned against treating age-related Low T — which was Mr. Notle’s reason for using AndroGel. Only one in 20 middle-aged men suffer from Low T due to genetic diseases. Notle argued that AbbVie marketed their treatment without properly disclosing its hazards. This argument could be supported by a recent change in AbbVie’s website. In the past, the AbbVie website had a link to a ‘Low T Quiz’ where customers would answer simple questions about their health to determine whether they are good candidates for AndroGel. This link has since been eliminated and the website now presents an ever-present warning about their product. This change, however, was made after the 2014 FDA announcement. Nevertheless, Mr. Notle lost his case against AbbVie. A few months before AbbVie’s win, two cases were found in favor of AndroGel customers by two separate juries at the same federal courtroom as Mr. Notle’s case. These cases resulted in punitive damages of just under $300 million combined. However, the judge has overturned one of these verdicts and is currently determining whether to overturn the second. There are currently over 7,000 cases filed by men claiming injuries caused by hormone treatment manufactures, 4,500 of which are against AbbVie. Many of these cases have been consolidated. How this recent decision for AbbVie will influence the other bellwether cases awaiting a verdict is unclear. What seems to be a common factor in plaintiffs’ strategies is to connect the high degree of potential harm hormone treatments have on patients with the advertising strategies of manufacturers. The FDA’s 2014 announcement seems to have made an impact on the industry as that is when profits for these types of manufacturers began to decline. 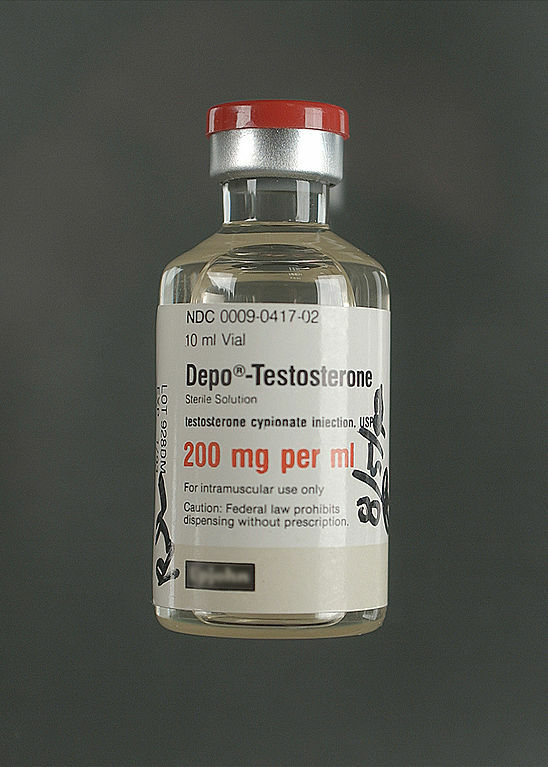 One can argue that once the medical community was notified of the dangers of testosterone treatment by the FDA, patients were warned as well. Therefore, the issue for further cases is whether AbbVie knew before 2014 of these hazards and willfully did not warn their customers. The current pattern seems to show that plaintiffs are unable to prove AbbVie’s knowledge.